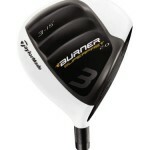 Great Sale on late model TaylorMade clubs! Stop by and be sure to check out our great selection of late model "in the plastic" fairways and rescue clubs. We have a supply of ladies, mens and seniors and they are all just $99 each plus tax!! YES, these are a model year or two old but brand spankin new and looking for an owner. 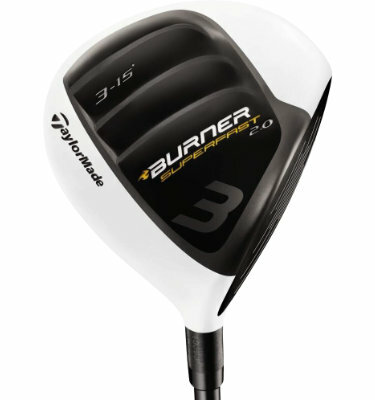 These clubs are priced to move so pick one up before they are gone!